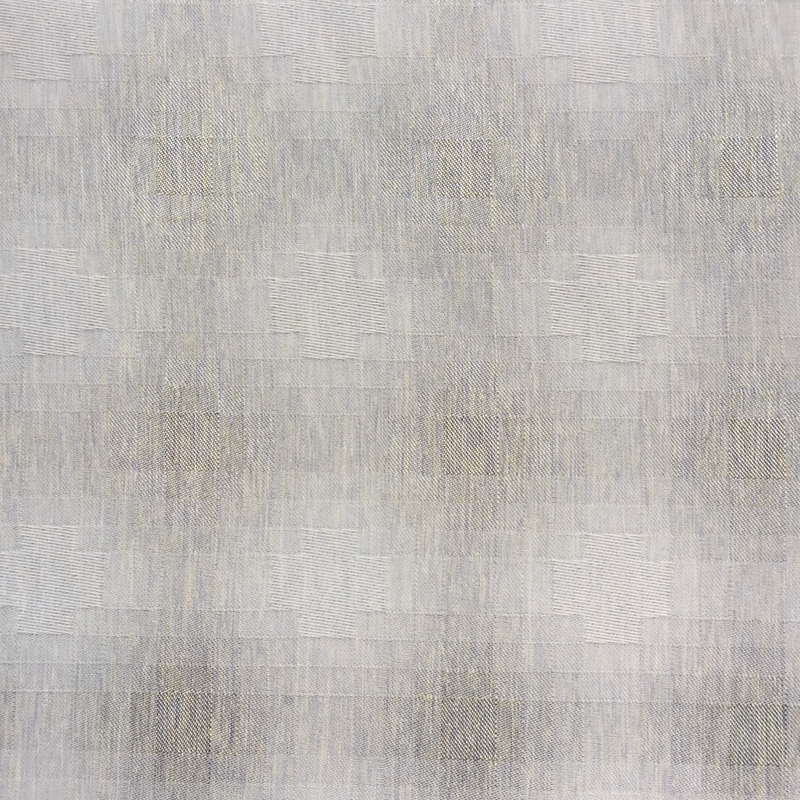 ﻿ Kuanging Industrial Co., Ltd. -Textiles - Fabrics - Kgg Contract - Hospitality - Kuanging Industrial Co., Ltd.
Remark：We provide specific treatment for application with performance. Custom colors and creating solutions are available. The fabric applies for Drapery, Wall panel and decorative Furnishing and light Upholstery.